Is hiring locksmith a safe thing to do? We sometimes asked by customers about what certifications do we have and whether we’re registered with different associations. I tend to believe that people who are concerned of letting con men into their properties are understandably those who make these queries. Since in the UK, locksmith is not something you need a license for and that anyone can basically buy their certificates and registration with all types of associations, without being properly inspected, that’s usually not enough to determine whether certain service provider is the right person to carry out works in your premises. Moreover being registered with these bodies is not a sign as to whether this locksmith will provide you with a reliable service or charge you with integrity. From our long-term experience with the locksmith and security market, we can definitely testify that there are unfortunately way too many companies out there that has all kind of certificates, from all types of associations and will still treat their customers unlawfully. 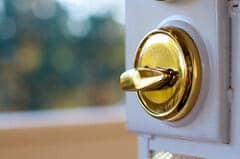 In this article we’ll try to put some light on whether hiring a locksmith to do certain works in your property (such as fitting locks, installation different type of security systems, open your safe or changing the code of your mechanical code lock, etc) is a safe thing to do and how to choose a locksmith that would provide you with a reliable service. So whom can I trust? As a rule, there will always be people you can trust and those you can’t. 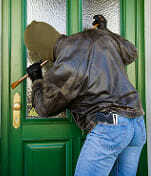 Just as you won’t give your credit card details to anyone you’d like to buy something from, you better not let into your home anyone who claims to be a decent locksmith. The really worrying thing about letting the “wrong” locksmith take on the job is that they can keep copy of your keys for later use or have a look around at your property and a come back at later stage when you’re not home to “clean” your property. 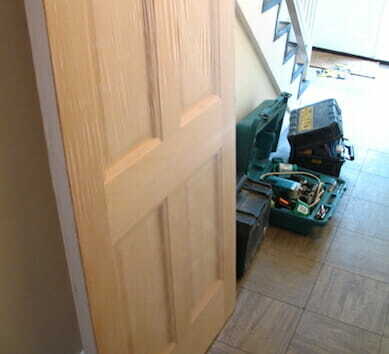 We had not once being called by people who felt that the locksmith whom changed their locks seemed to them as dodgy and just for not taking the risk, they’ve asked us to come and replace locks again. To save both money and stress, it is always better to choose the right locksmith at your first call and the best way of getting a “safe” locksmith is to find a legitimate locksmith before you need one. While Internet becomes such a powerful tool, you can probably imagine that much of the traffic derives to many locksmith businesses is coming of the Internet. In many cases when someone gets locked outside they don’t have time to run around the street looking for a locksmith, especially when finding a locksmith these days is easy as clicking a button on your mobile phone. One thing that a con locksmith will find hard to do is to cheat on the Internet for a long period of time and that is great news for you. The reason why they won’t be able to do so is because sooner or later signs to their unlawful service will appear on the net either as bad reviews or low ranking score. 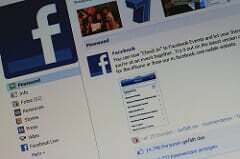 Moreover if they’re breaking the law in some way, if they’re doing it over the Internet in a very short time they will be discovered and get arrested (since for things like buying a domain and hosting you need payment method that lasts – i.e. a direct debit). This is good news for you since you can actually use the Internet as a tool to find a reliable locksmith. 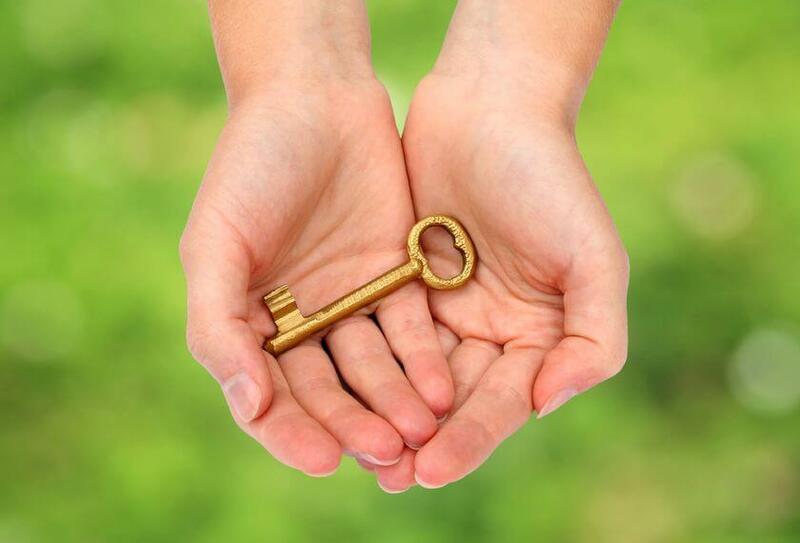 First thing you can do, is start by checking the locksmith website’s pages ranks. That’s unfortunately is limited to Google tool bar (and similar) but it’s an excellent way to figure out whether a website has been on the internet for a long time and is legit, or whether it’s one of thousand websites a locksmith had put up just to try and manipulate search engines’ results to appear where you can find them. If you haven’t got a tool bar to assess page rank, make a good research. Search for the company’s name and the word “reviews” (e.g. “locksmith company” reviews) online and see if you can find any negative reviews. 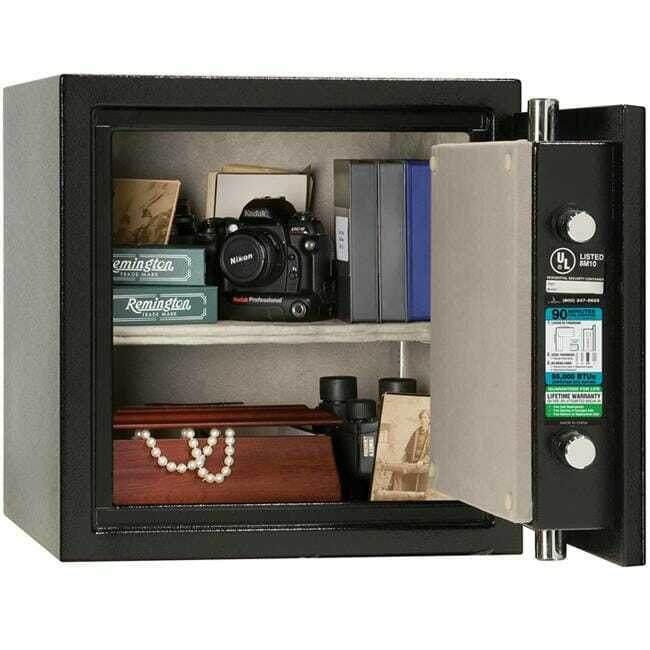 As mentioned before it’s better to find a locksmith when its not already an emergency so do your research when you have time and not in stress or in a rush. Once you find one, program their number into your mobile phone where you can easily use it when it is an emergency. That’s right, look for a company that has a Facebook page. Their page on Facebook should have the exact name that appears on their website, letter heads and invoices. Double check this at the end of the job when invoice is served. Always as for invoice and makes sure both name and addresses are matched. Unreliable locksmith will probably won’t even have a Facebook page and if they do it will probably not be very active or vouched by people who have active genuine looking like accounts, so that is another good check to make before letting a locksmith in your property. This tip might not prevent a dodgy locksmith from entering into your property but might help in recognizing if the wrong person executed the job. 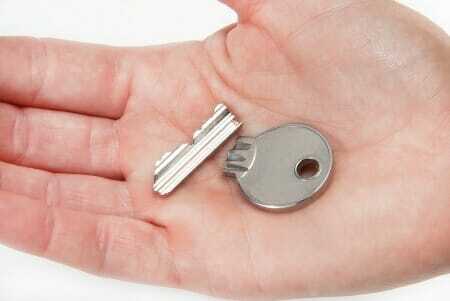 A new lock should come with at least 2-3 keys so look for original keys and make sure you got at least 2-3 of them. If you get only one key with your new lock it means something is wrong indeed. Also make sure that the keys are original by checking that the brand stamped on the keys matching the one on the lock. If you’re even more keen about this, as for a lock with restricted keys, that means you will also get a card with your lock and no one but you would be able to make a copy. 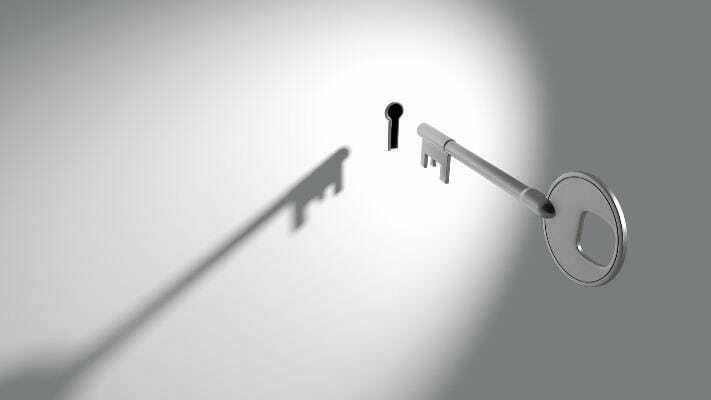 If you do your research properly and take some time to choose the right locksmith, there is no much space for mistakes. Don’t be satisfied with just checking if the locksmith is certified or have good reviews on the Internet, make an intensive research and cross check different aspects to verify and get confidence in your choice. Be cautious with who you let into your home or office and don’t forget to help good services providers when you find one, so that other people could enjoy their services as well. 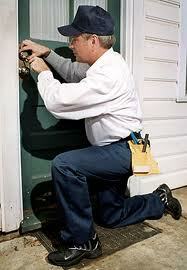 Your dedicated team of locksmiths, at Prime Alert.